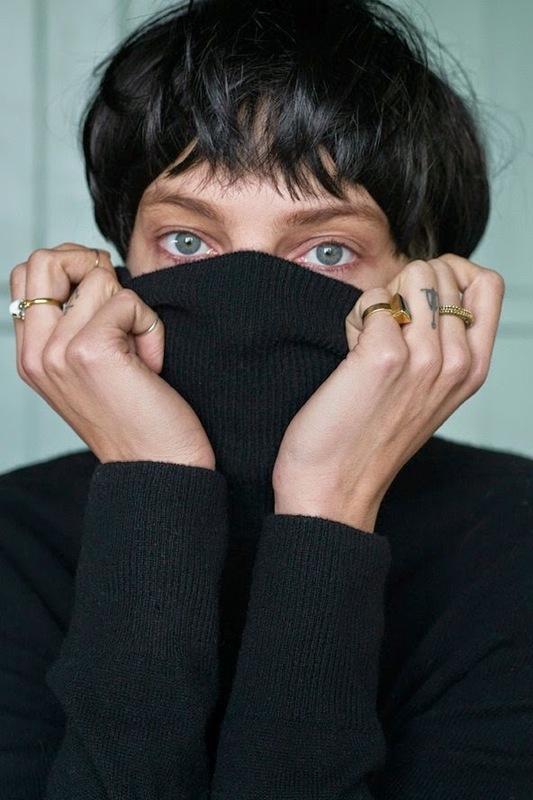 What happens when you tell a supermodel to style and photograph herself for a fashion campaign? 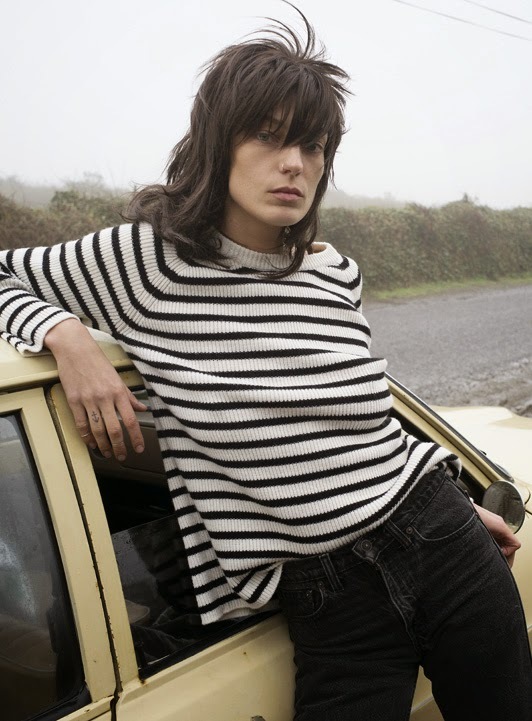 Well, if you’re Daria Werbowy, you stay cooped up at home in Ireland and buy a load of wigs then get to chopping. The 31-year-old Canadian model takes on the role of creative director for the autumn/winter 2014 Campaign from French label Equipment. The normally dark-haired model wears a variety of wigs for the shoot ranging from a short bowl haircut to a Joan Jett inspired sheared cut. Werbowy’s project for luxury shirt maker Equipment took about two weeks to complete, and it would appear that photogenic Werbowy got sick of her own (#FLAWLESS) face at points. “There were days I just wanted to vomit, like, ‘Ah!I can’t look at myself!”she told Vogue.com. Which is hard to believe because these self portraits are proof that she clearly just effortlessly (#WOKEUPLIKETHIS). The results are rather atmospheric — and although taking a selfie has become a banal, everyday activity, the campaign became more of an introspective journey than an exercise in vanity.